> Activations>CarProTool Activations>Renesas R8C / M32C / R32 Programmer CRASH DATA Remover. 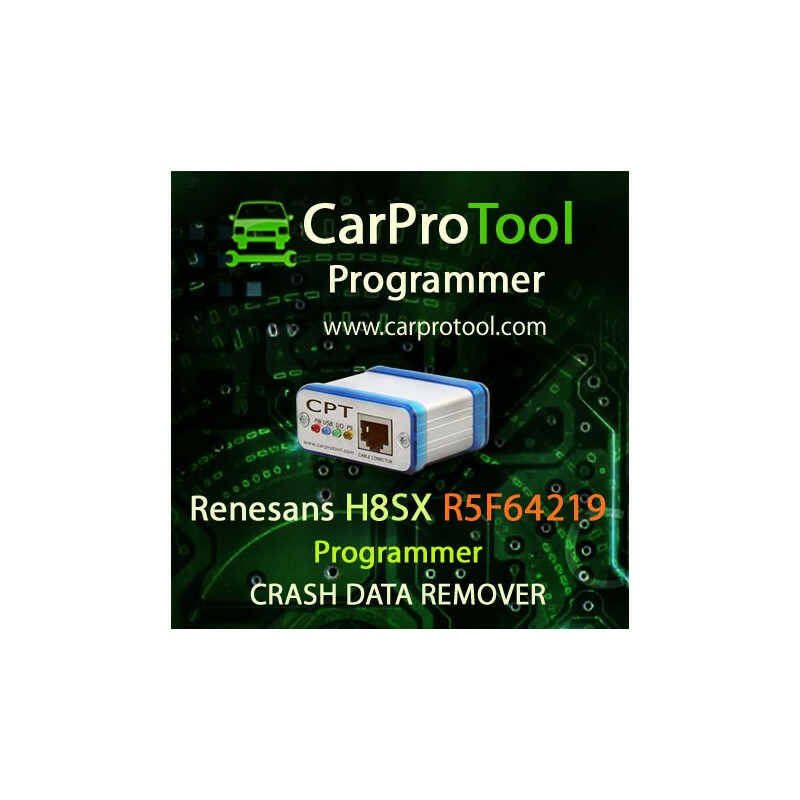 Activation for CarProTool..
Renesas R8C / M32C / R32 Programmer CRASH DATA Remover. 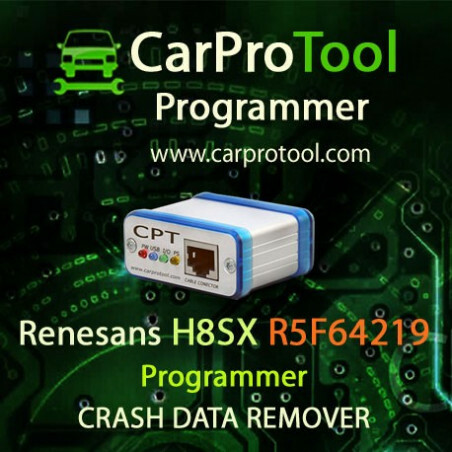 Activation for CarProTool..